Women found an early, productive place in the activities of the Harvard College Observatory. Throughout the late 19th and early 20th century, as many as twenty women at a time made fundamental discoveries in astrophysics by examining glass photographic plates taken hour by hour, night after night, in both the northern and the southern hemisphere. 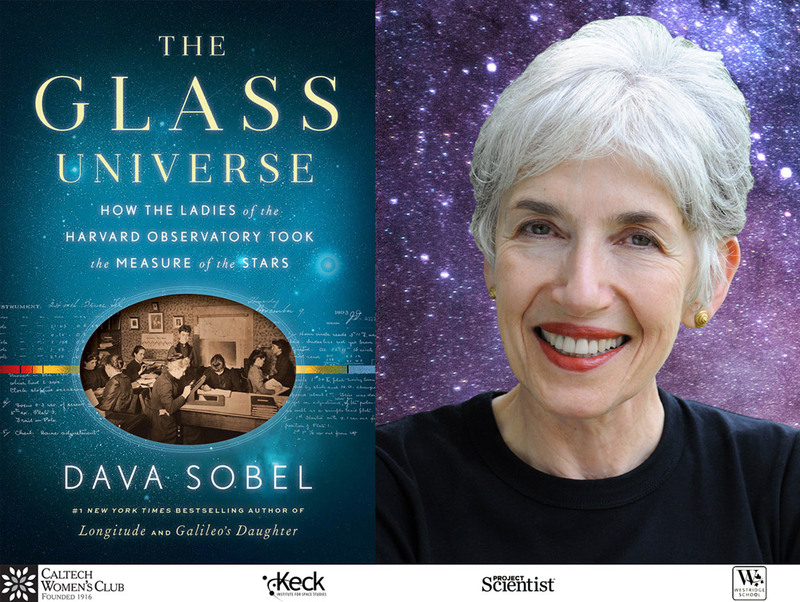 The women’s efforts led to a globally accepted classification for the stars that is still in use today, and understanding of the chemistry of the heavens, and a means for measuring distances across space. 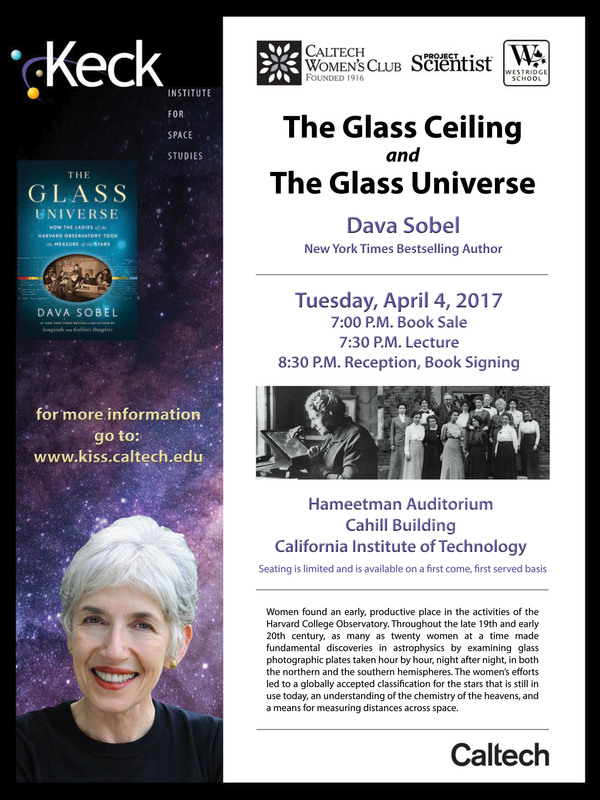 DAVA SOBEL is the author of five books, including the New York Times bestsellers Longitude, Galileo’s Daughter, The Planets, and The Glass Universe. A former New York Times science reporter and longtime contributor to The New Yorker, Audubon, Discover, and Harvard Magazine, she is the recipient of the National Science Board’s Individual Public Service Award and the Boston Museum of Science’s Bradford Washburn Award, among others.